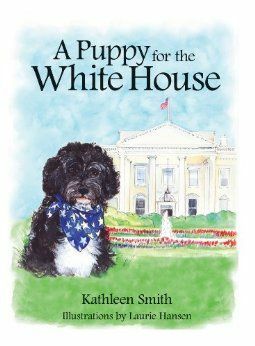 A Puppy for the White House is a classic example of empowering children’s creativity in literature. What starts out as an essay contest turns out to be a wonderful narration of the actual events that happened about the first family’s crusade for a puppy. Done in a fun, collaborative manner, the short story allows its readers to revisit memorable historic events that transpired during President Obama’s first few days in the White House. 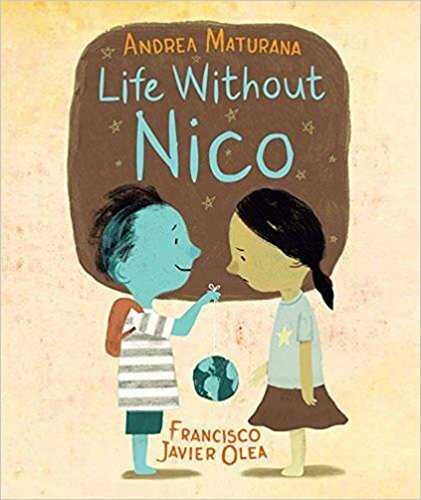 From preparing homemade cookies and pasta to cracking humorous jokes like “Boxapoo,” this endearing story beautifully captures, and allows readers to peek and take part in, their typical everyday scenarios. 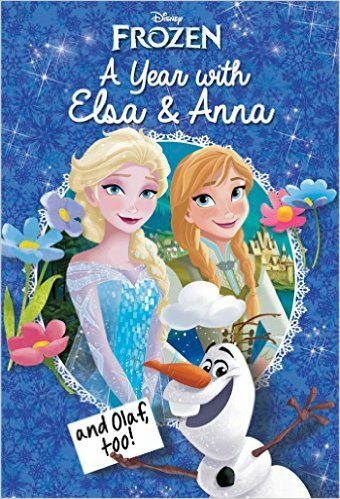 The priceless lessons of responsibility, value for education, patience, and hard work are emphasized in a non-intimidating manner, making it a perfect read for its intended audience. In fact, the children, through their writing and teacher’s guidance, make us realize the presidential clan is just like any ordinary American family that plans out, respects, and makes decisions as a whole. 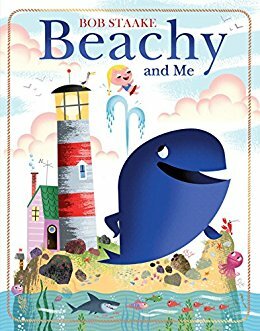 Author Kathleen Smith presents us with a tale that pays tribute to the lovely clan, children, and dog-lovers alike while the artful mastery of illustrator Laurie Hansen breathes life to it all; a brilliant combination indeed. As a mother who looks for creative ways to teach my children about current events, I absolutely love that they will gain knowledge about certain relevant tidbits of information like Senator Ted Kennedy’s role in Bo’s appointment to the White House. Finally, I will give props to the author for instilling the significant message of dreaming, hoping, and believing, which this country recently experienced when we elected the first African-American president.